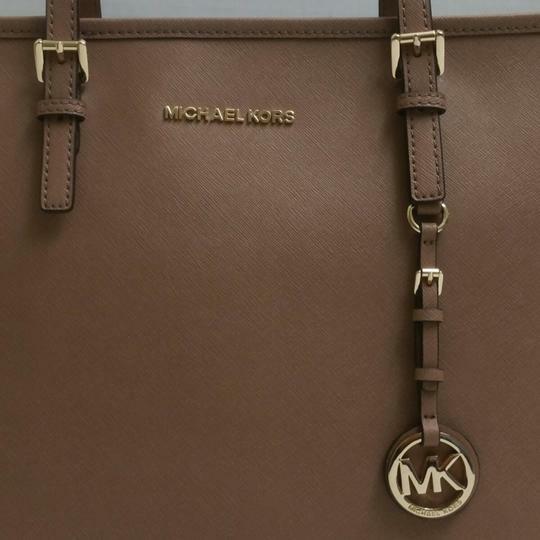 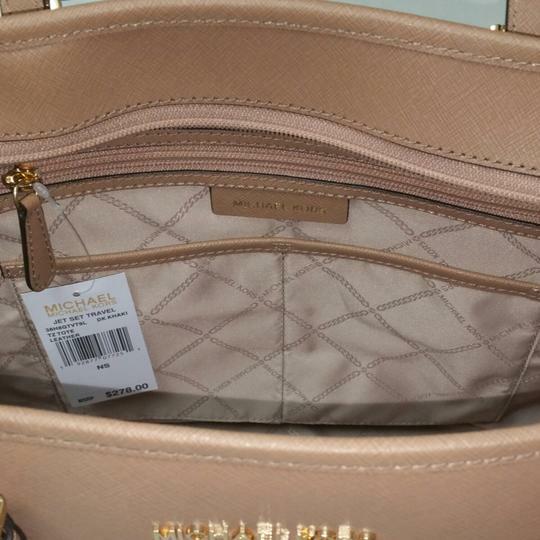 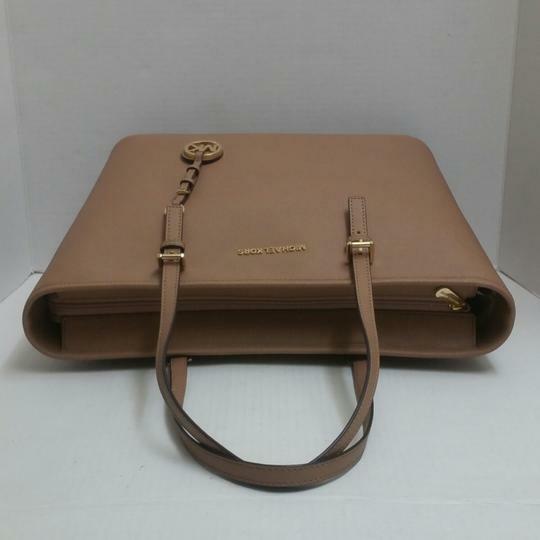 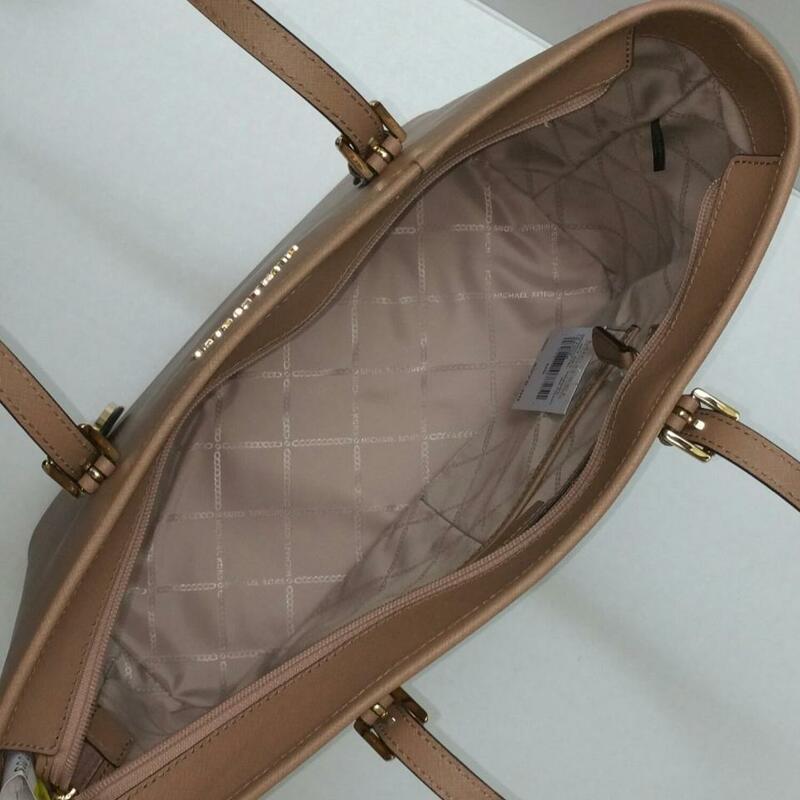 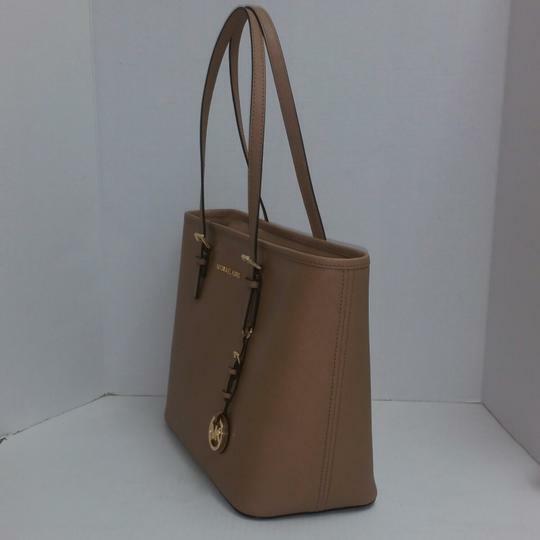 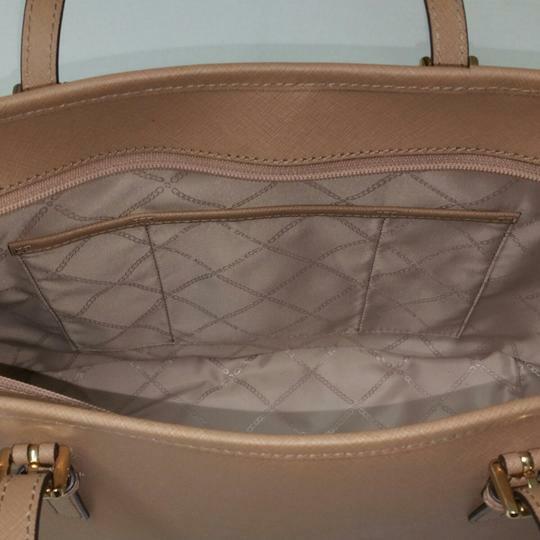 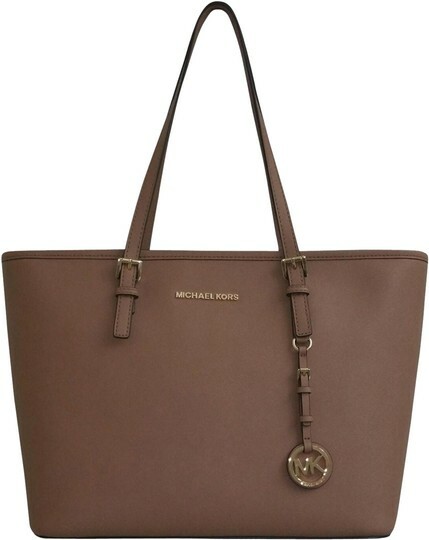 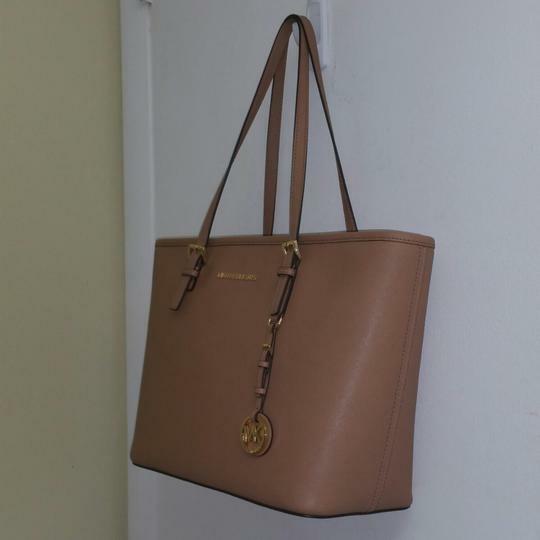 New w tag, Beautiful Michael Kors Travel Jet Set Saffiano Leather Tote come with a gift receipt. 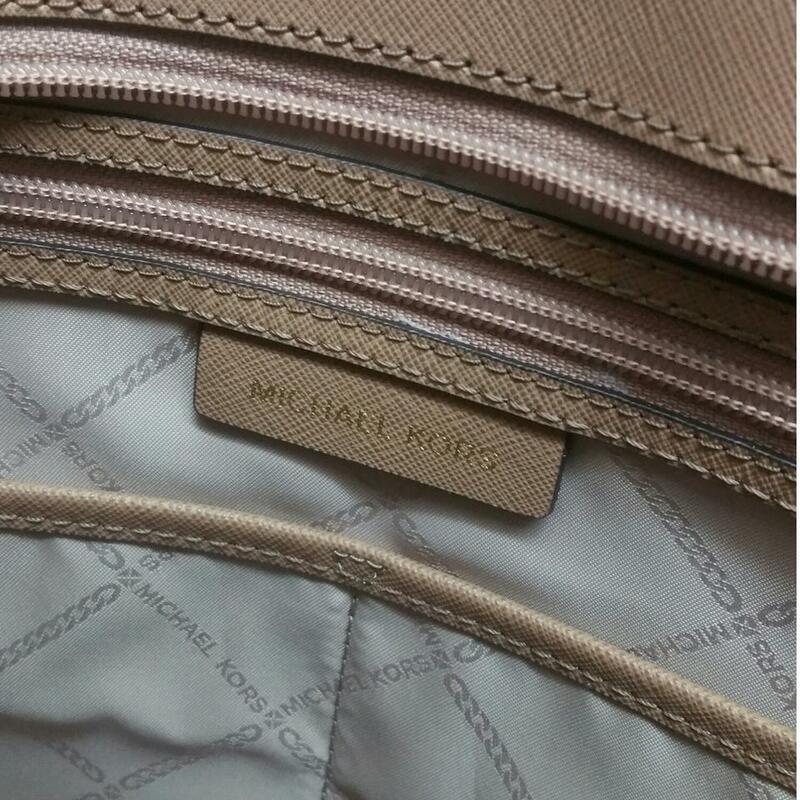 Interior zip pocket & 5 slip function pockets. 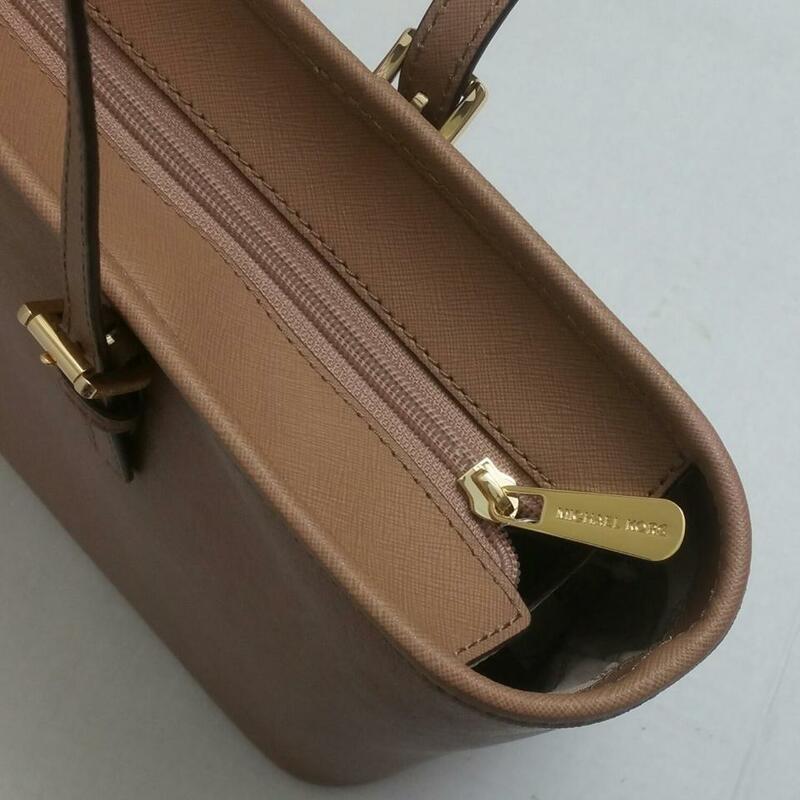 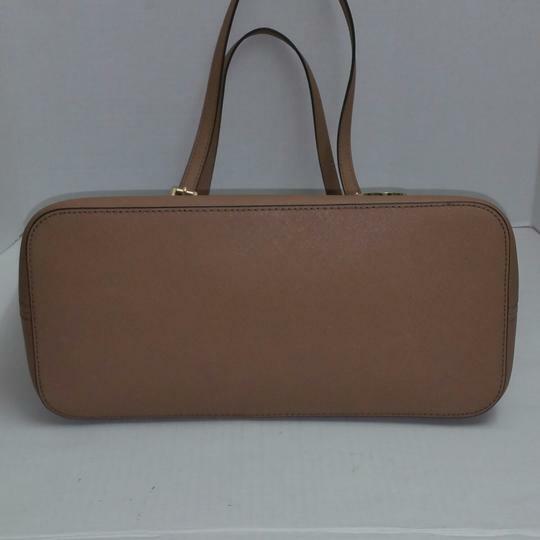 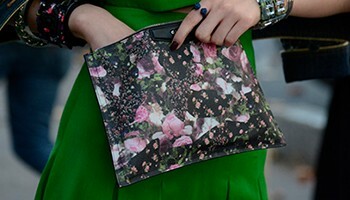 This lovely dark khaki bag is easy to go with any color, anywhere and it is in a new condition. 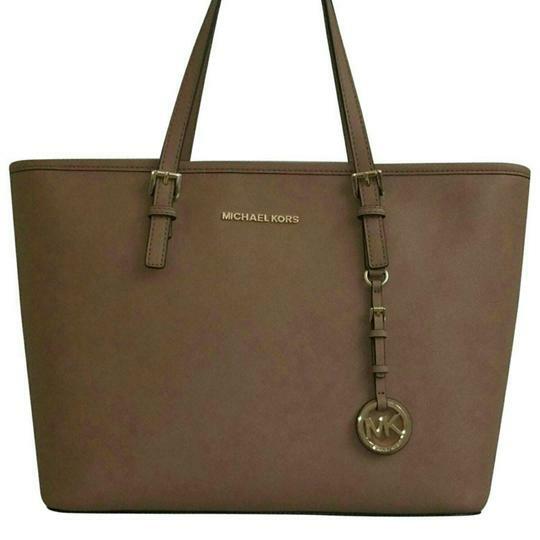 @tuscanytreasures Code GIFT50: $50 off $400+ purchase. 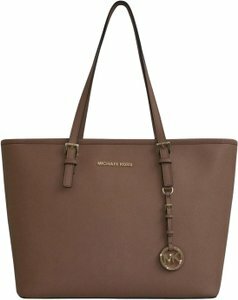 GIFT25: $25 off $200+ . 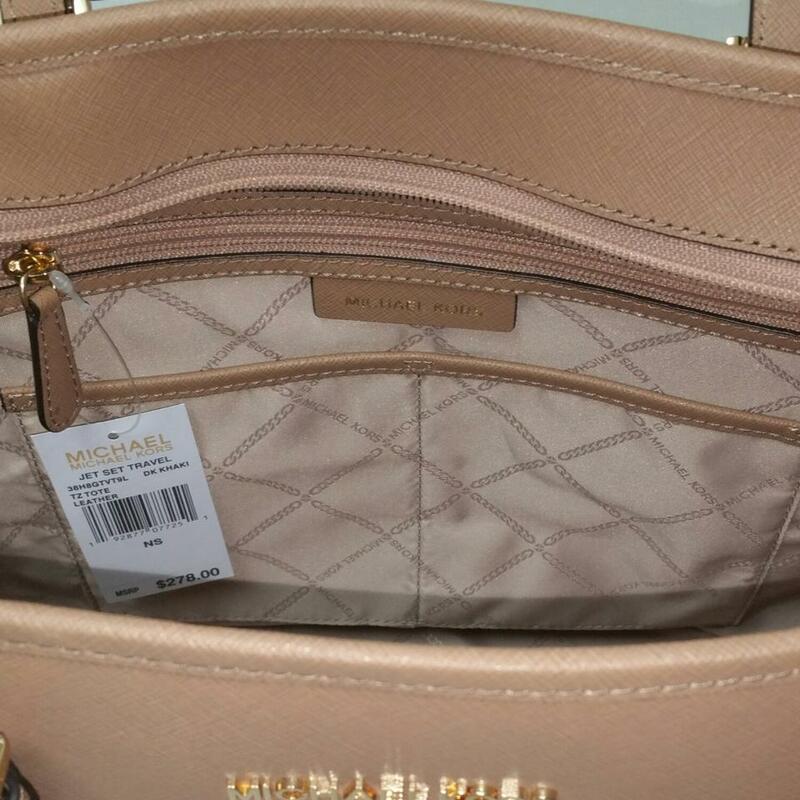 $20 off $50+ for 1st Tradesy purchase.